Rehearsal Dinner Bouquets are sometimes such a pain in the arse because they're SO HARD to make cute. Anyway, you have to make the bouquet from the wadded up scrap ribbon torn off of gifts at the wedding shower. It can be tough, but I came up with a cute way to make it pretty. Oh yeah, you haven't heard from ME lately. sick kids, sick kids. sick. kids. 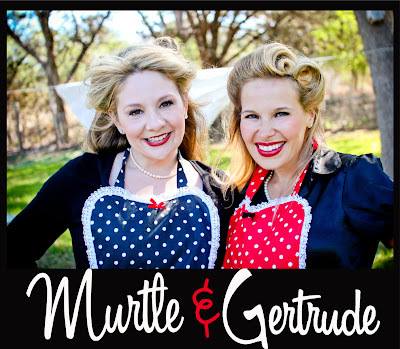 I hope to be back long enough to catch up with all of Gertrude's perfectly done posts. I'm so super lazy and always a little ball of chaos compared to her. Anyway, here is the impatient quickly thrown together blog collage.